We visited with the Freethinkers Club last night in Fairchild. Their topic of discussion was started by watching the video below. Use of this video does not imply any affiliation with or endorsement by the AOG/WebGuy but we just thought that you would like to see it. 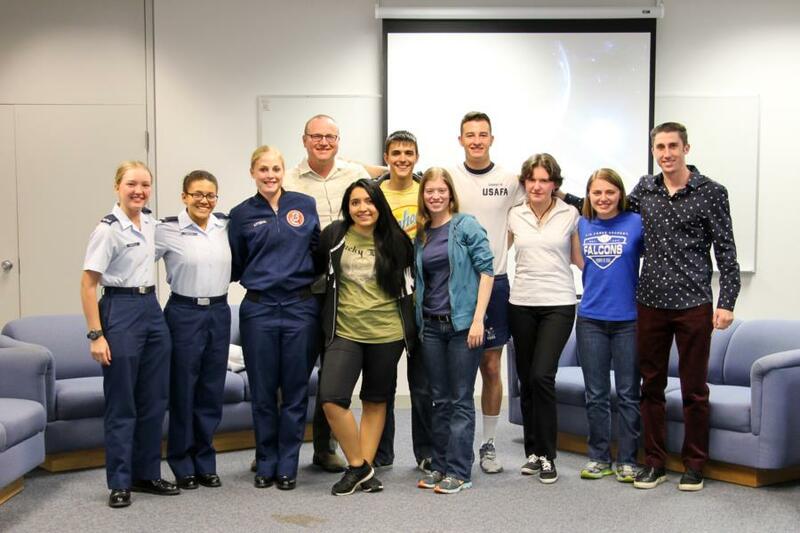 Here's a hightlight of the Cadets who attended the discussion/meeting last night. To see the rest of the pictures go to Galleries - Extracurricular - Cadet Clubs. Or click the link below.